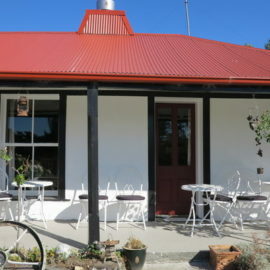 Welcome to Tophouse Inn, a heritage-listed boutique hotel in the Tasman district of New Zealand’s South Island. 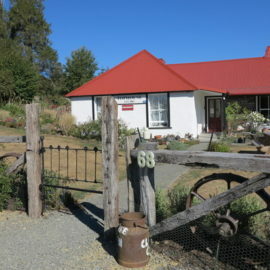 Situated near the picturesque alpine village of St Arnaud and Nelson Lakes National Park, we’re a little over an hour from both the city of Nelson and the Marlborough wine region. We’re also just 45 minutes from Murchison, gateway to the West Coast. Historically, Tophouse was the point where the main roads met; the hub and the heart of the crossroads. Weary travellers were assured of a stout roof over their heads and comfy beds. None of that has changed. Come look around and stay with us. Learn about the colourful and sometimes tragic history of this special old place. And ask about the resident (friendly!) ghost.